Here at Sheargolds we are so confident in the pianos we sell that from 1st January 2012 we are offering a free guarantee upgrade on all NEW acoustic pianos purchased from us, subject to terms and conditions. 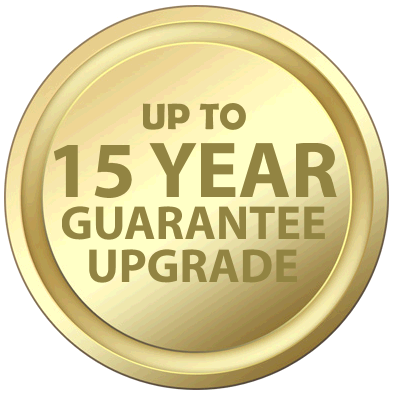 All new Kawai acoustic pianos will now come with a 15 year Sheargold guarantee (previously 10 years) and all other acoustic pianos will come with a 10 year Sheargold guarantee (previously 5 years). Provided that your piano is tuned at least twice a year by one of our tuners this guarantee upgrade covers structural failure, except such as may be caused by accident, misuse, neglect or fair wear and tear. Any defect which may arise during the period of the guarantee and which upon inspection is proved to our satisfaction to have been caused by unsound materials or faulty workmanship, as applicable to the instrument, will be rectified FREE OF CHARGE. The polish or casework finish does not come within the terms of the guarantee, nor damage which may be attributable to the instrument having been exposed or subjected to excessive heat or cold or an abnormal level of humidity or dryness, with particular regards to the effects of central heating. The guarantee will become effective only upon receipt of all monies appertaining to the purchase of the instrument, unless a payment schedule has been previously agreed and a full record of tuning and maintenance kept.